Whitley Community Preschool | Nurturing children since 1996. Welcome to Whitley Community Preschool. We give a big welcome to our newest recruit Kirsty. 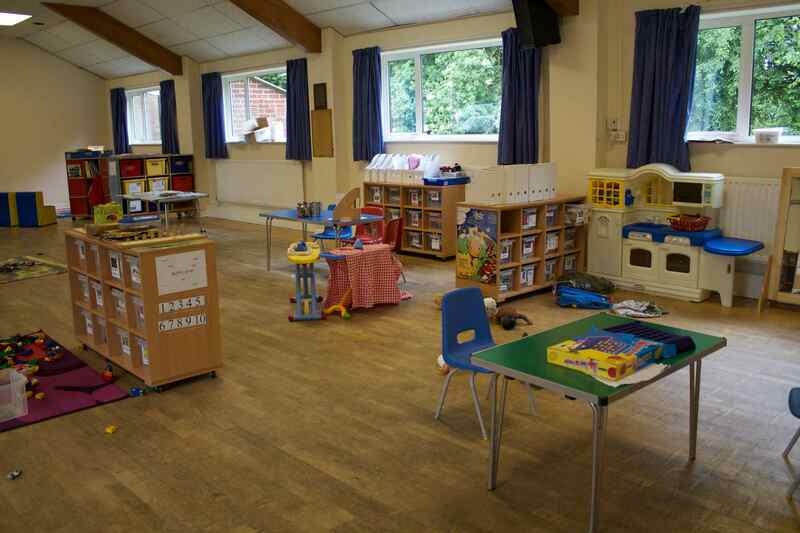 Whitley Community Pre-school is located in the bright, modern village hall in the centre of Whitley village. Our environment provides the resources and space for a wide range of activities and free play. In addition to this, we also have direct access to a well provisioned outdoor play area including a large playing field, both of which we use everyday whatever the weather! We are located just off the A49 at junction 10 of the M56, we are 10 minutes from Preston Brook, Weaverham and Appleton making it ideal for families in a wide range of locations.